Olson Engage won PR Agency of the Year on Thursday night at the PRWeek Awards 2014, besting other winners from the large, midsize, and boutique categories. Olson Engage won PR Agency of the Year on Thursday night at the PRWeek Awards 2014, besting other winners from the large, midsize, and boutique categories. FleishmanHillard won honorable mention in the PR Agency of the Year category. 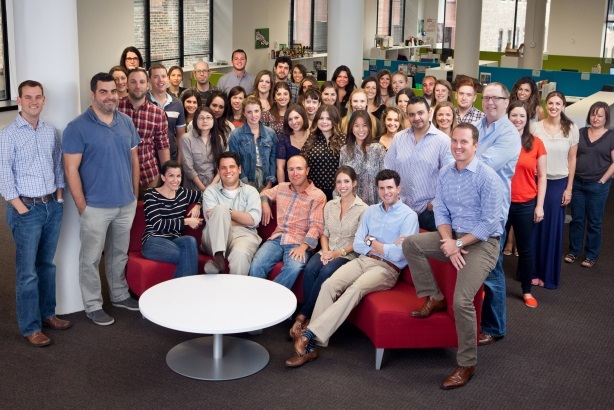 However, Fleishman did win Large PR Agency of the Year, besting honorable mention Ketchum for the prize. APCO Worldwide, Edelman, and Weber Shandwick were the other finalists. Olson Engage also won Midsize PR Agency of the Year, beating Zeno Group, which was awarded honorable mention in the category. Allison+Partners, Gibbs & Soell Business Communications, and Mitchell Communications Group were finalists. The Small PR Agency of the Year winner was ReviveHealth. Exponent Public Relations and Pierpont Communications were both named honorable mention. Foodminds and TogoRun were the category’s finalists. Boutique PR Agency of the Year went to Beekeeper Group, with the honorable mention awarded to Singer Associates. Other finalists were Affect, Henson Consulting, and Vantage PR. On the client side, Fannie Mae won In-House PR Team of the Year, with NASCAR’s team coming in second with the honorable mention. The in-house units of AECOM, the American Red Cross, and the United Nations Foundation were also finalists.